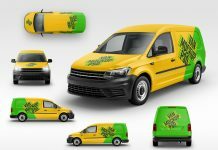 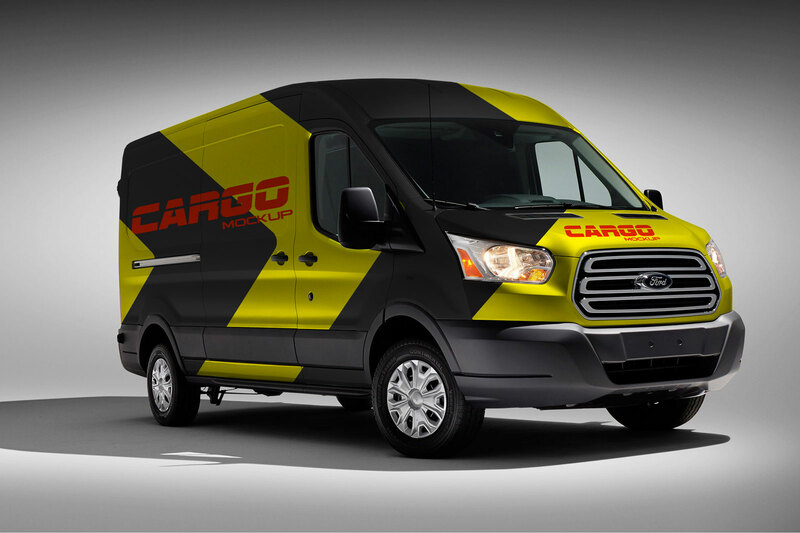 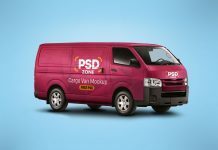 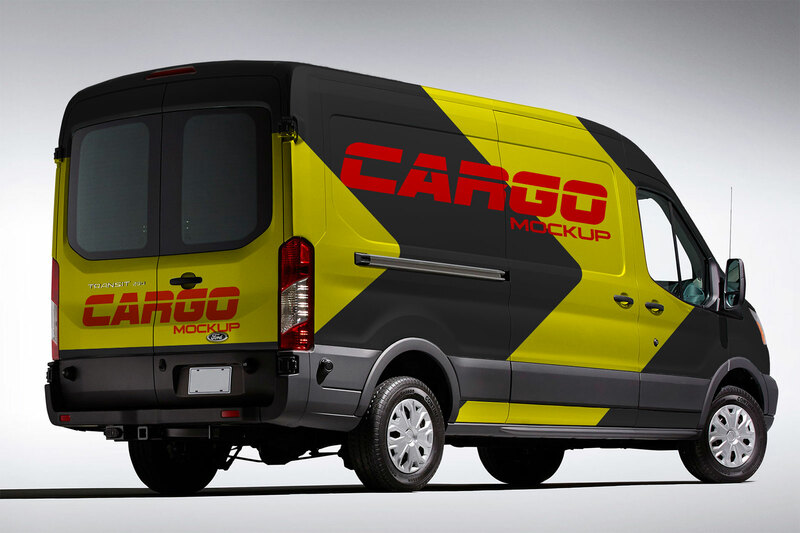 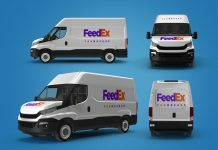 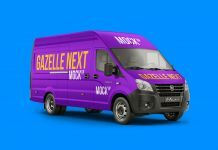 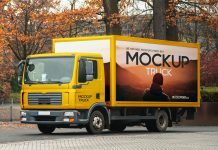 Today i am providing you a cargo van vehicle branding mockup with front and backside scenes. 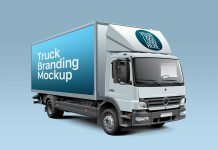 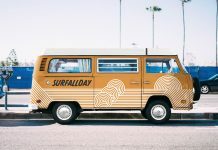 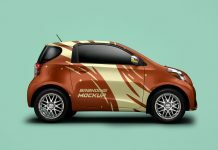 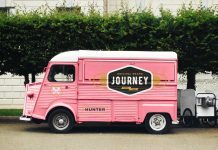 Easily place your van branding design on the smart objects as per already placed imagery. 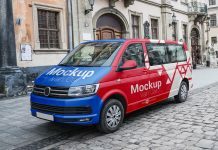 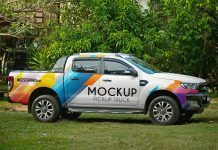 Like, bookmark, share or subscribe to receive more Good Mockups on your email and get regular updates of the new free mockups coming in the market.